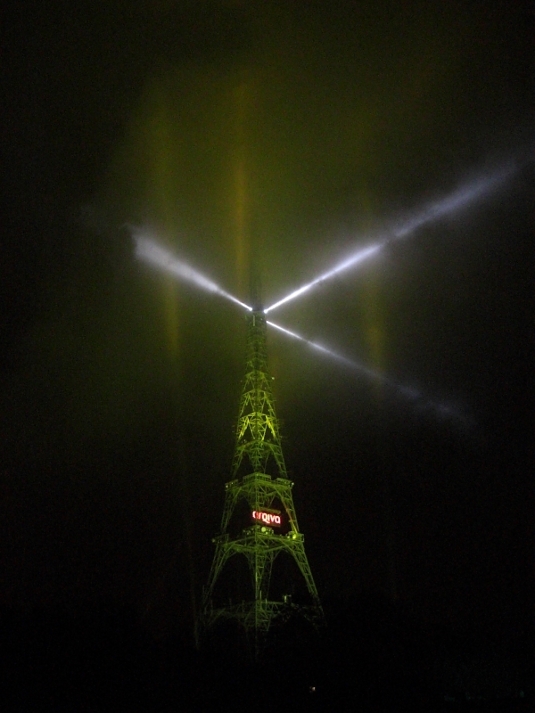 The television analogue signal was turned off in London yesterday, and to commemorate the change an impressive light show took place at Crystal Palace transmitter last night, where I took this picture in somewhat drizzly conditions. 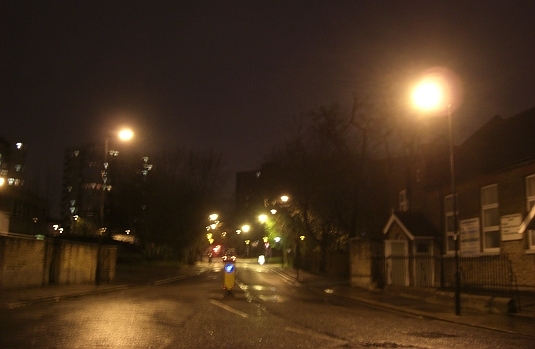 The light show, and associated event, was organised by transmitter owner Arqiva. Although I have my doubts about the quality of DVB pictures on Freeview, especially when too much compression is applied to some of the channels, this is a major development in UK broadcasting as part of the process of turning off the analogue television signal after seventy five years. Here’s a brief update on the WordCamp to be held on held on the weekend of 14-15 July 2012 in Edinburgh. The event site, currently under development, is scheduled to be launched on 29 April 2012 to include a range of information about the event. Ticket sales are planned to start on 6 May 2012 – initially they will be early bird discount tickets, similar to the process followed for last year’s Portsmouth WordCamp. In the meantime, content ideas for the event can be posted on the WPUK planning wiki. To post to the wiki, you need to be a registered user. To register contact me, detailing your name and website URL, with the subject line “WPUK wiki registration request”. The process of renaming WordCamp UK to WPUK has been completed with the final stage of introducing a new WPUK mailing list, which replaces the old WordCamp UK list. If you have been a subscriber to old list, and have not received an email automatically subscribing you to the new list, you should manually subscribe to the WPUK mailing list. 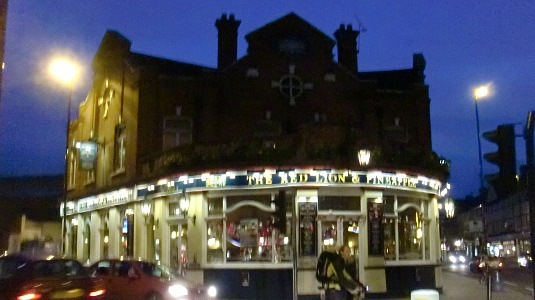 I attended the annual Wetherspoon 2011 Spring Real Ale Festival at various JDW establishments across London. The Festival, which ran 14 March to 1 April 2012, featured 50 real ales and 10 ciders. Five of the ales were by international brewers but specially brewed in the UK, shown by [international special] below. Celt Experience Newmans Spring Cottage Biscuit – 7.8/10 buscuity! Full details are given in the festival tasting notes [6.7MB PDF]. Rain washes out Easter Monday in Acton at 1940 on 9 April 2012. 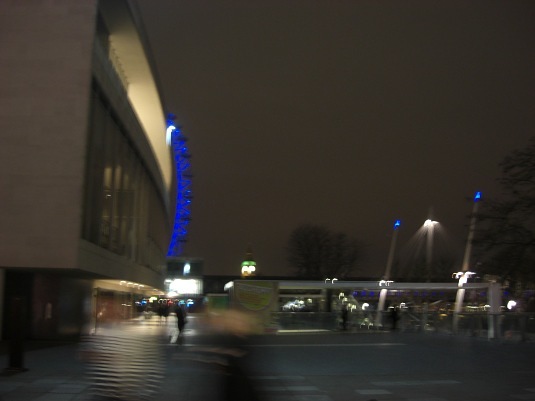 Royal Festival Hall at 2003 on 16 March 2012. 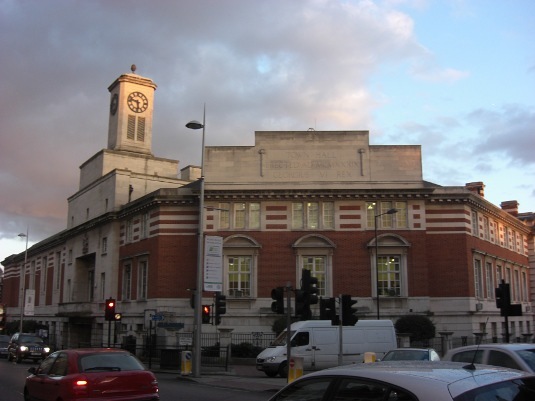 Acton Old Town Hall at 1743 on 7 March 2012. 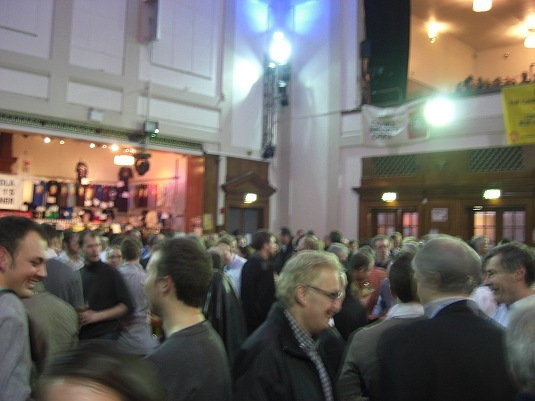 I went to the London Drinker Beer and Cider Festival 2012 at the Camden Centre yesterday evening. I went to the tenth meeting of the WordPress London local group on 1 March 2012. Graham Armfield detailed some of his, and other group members, favourite WordPress plugins. Rich Holman gave an introduction to building multi-lingual sites with WordPress. Tammie Lister outlined how to design for humans, not robots, with WordPress. Afterwards it was beer at the Sutton Arms. Another interesting and illuminating group meeting. WordPress London meets on a monthly basis – many thanks to the organisers Keith, Chris and Emily.